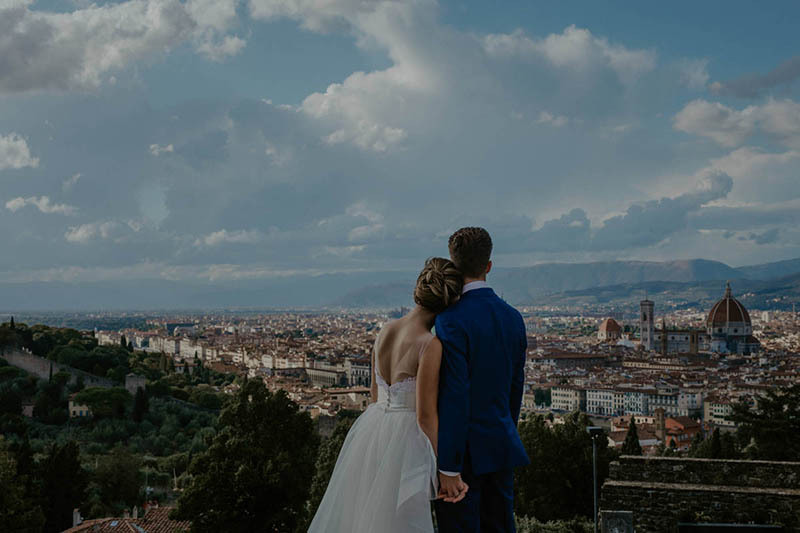 Exclusive, unique, tailor made weddings in Italy. Focused on delivering weddings beyond your dreams. step towards creating your dream. event is styling it around you. first step into your wedding. and coordinate your wedding day. Delivering Luxury is special. A luxurious and unique wedding does not come from a specific thing or service only, it’s a creation of an unforgettable moment that needs love and passion, talent and creativity, excellence and charm to be obtained. Magnolia team is highly qualified and specifically trained to guarantee you the most incredible Luxury wedding and experience. Try our Magnolia Experience. Indians love Italy and Italy loves Indians. We both are family oriented, we love big weddings, we love laughs, good food and loud music. We love traditions and we would do everything to give the most incredible experience to our guests. 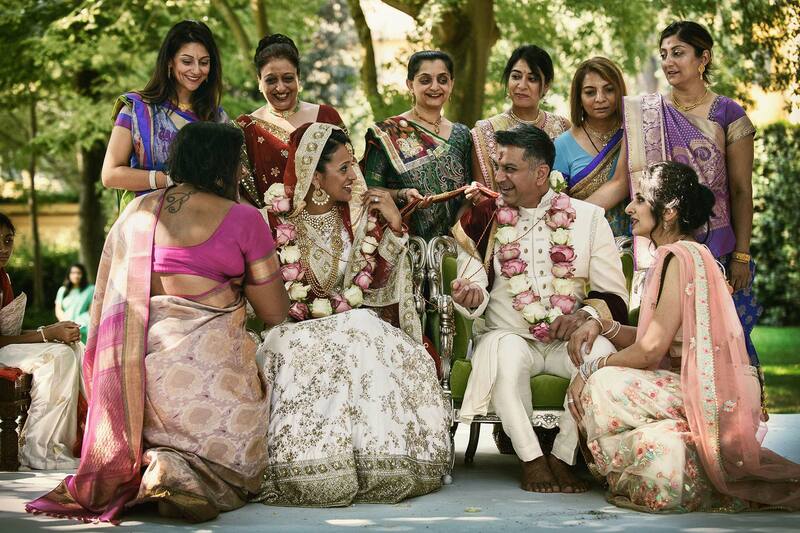 That’s why Italy is the perfect location for an Indian destination wedding Magnolia works with trusted vendors with qualified experience on Indian events, this guarantees outstanding results. 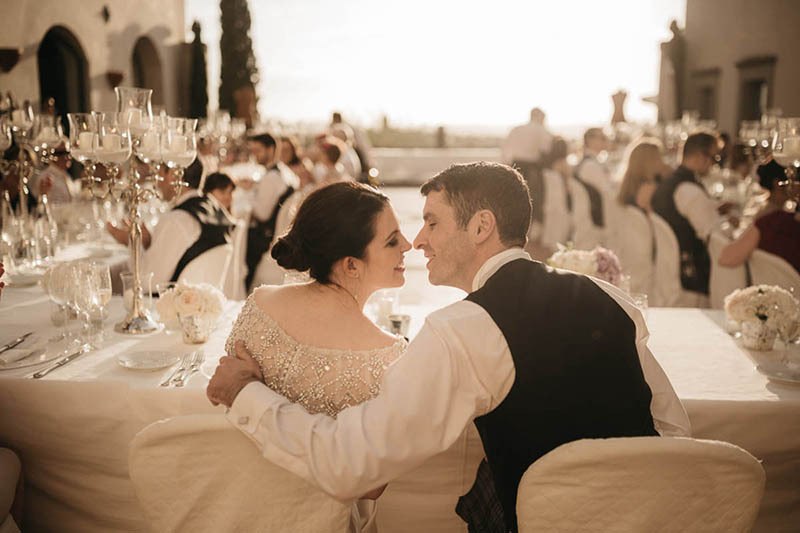 Let yourself dive in the sweet image of your Persian wedding in Italy, how your Sofreh Aghd will be set just on the perfect terrace or garden overlooking Tuscan hills, sweet lakes or stunning seasides of Sardinia or Sicily. 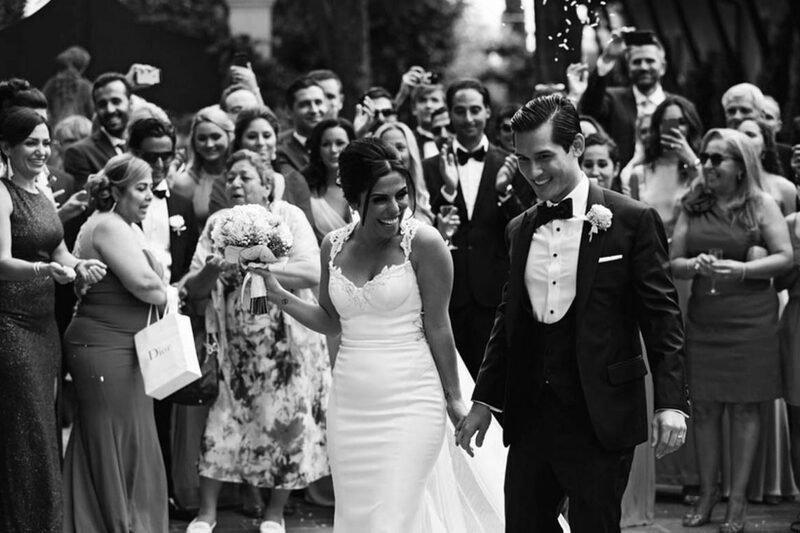 The talented team of Magnolia has experience on Persian wedding and traditions and work closely with the in-house designer to give all the luxurious and exclusive touch you expect. Fairytales weddings are ethereal, they are made of clouds and pastel colors, they are the wish of every Princess Bride, but a fantastic Castle wedding needs a professional organizational team to avoid turning the charming carriage into a useless pumpkin. Magnolia has selected the most exclusive Castles in Italy and has gained years of experience on turning pumpkins into plushy carriages and along with Magnolia trusted vendors your Cinderella dream will come true. One of the most iconic type of venues in Italy are our amazing unique Italian Villas, they are simply beautiful in all respects. Not only beautiful but also strategically set amongst the most incredible hills, vineyards, olive fields you can possibly think about. 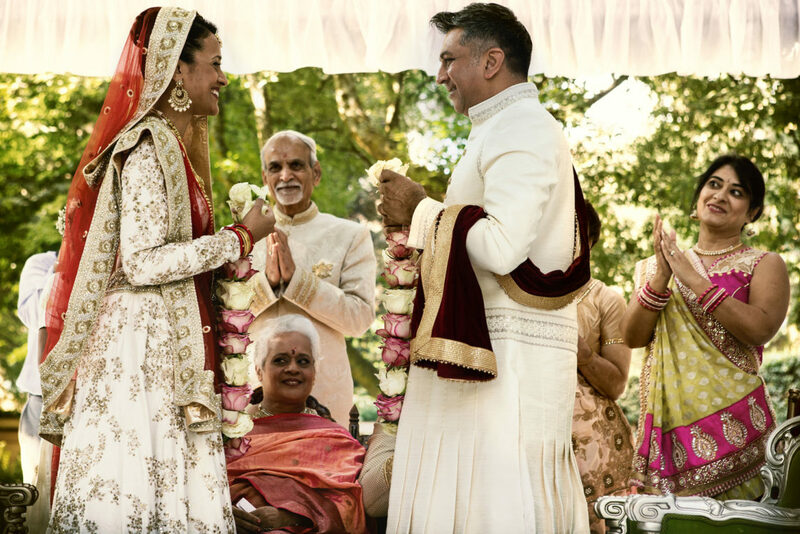 For a breathtaking and posh wedding, Magnolia has selected also Villas out of the commercial offers along with the most famous venues, to give you the exclusivity your wedding deserves. I’m so honored and glad to have you here in my sparkling world. 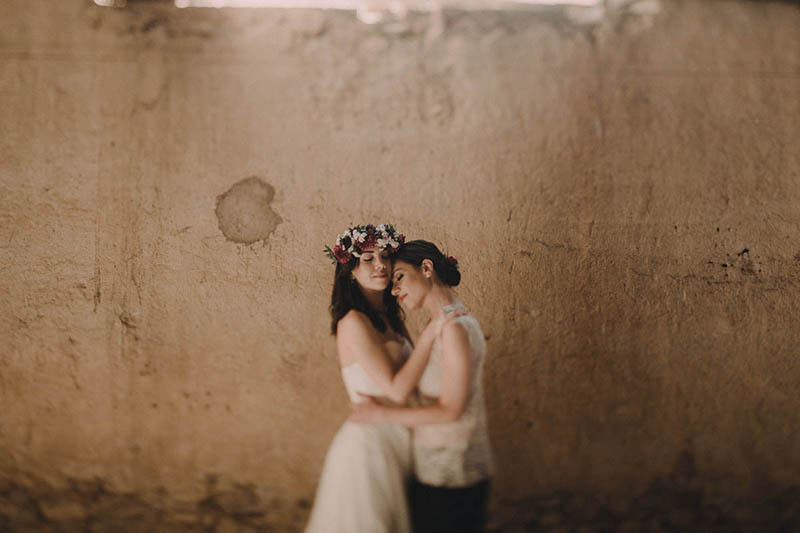 You’ll see why I care so much for of all my couples and wedding and why I purely adore my job. 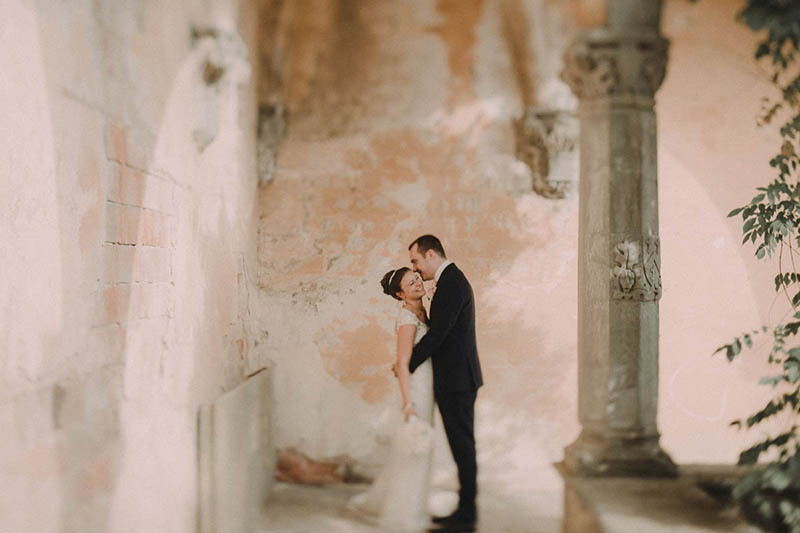 We had such a great experience with Silvia (Magnolia) at our recent wedding in Florence at Castello Di Vincigliata. We are based in Dubai, so we needed a planner we could rely on heavily to arrange the entire wedding day and pre party celebrations. Planning a wedding from abroad is a daunting prospect, but Silvia organized our wedding wonderfully and found solutions to all our requests. Most importantly for us, she handled everything professionally and always with a charm and smile, which made her a pleasure to work with. Everything on the day went perfectly and we are so grateful for the effort of Silvia’s team. Silvia was responsive to emails, always available for long and regular skype calls and went above and beyond for us. A big thank you from Katy and Charlie! Silvia went above and beyond our expectations throughout our wedding planning and the day of the wedding. She puts her whole heart into her work and truly cares for her clients to be 100% happy with every detail. I am so glad we had her there to help plan our destination wedding! She was always happy, positive and reliable. She also presented us with really fun ideas that helped make our wedding truly unique. All of our guests were blown away with how beautiful every detail of our wedding was. Thank you for everything Silvia!!! We will never forget our special day. Silvia and her team were truly incredible to work with. They brought our vision to life and helped make our wedding day a magical moment we will never forget!